Whether you're single or coupled up Valentine's Day can be a fun super fun holiday! While these gifts are perfect for a guy to get for his lady, they're also great gifts to give to your Mom, sister, and/or friends. While I'm loving everything on this list the Jennifer Zeuner Jewelry Rue Necklace is my favorite because it's so delicate and chic. No matter who you're buying for (or if you're the one receiving) any girl is sure to love all the items on this list! 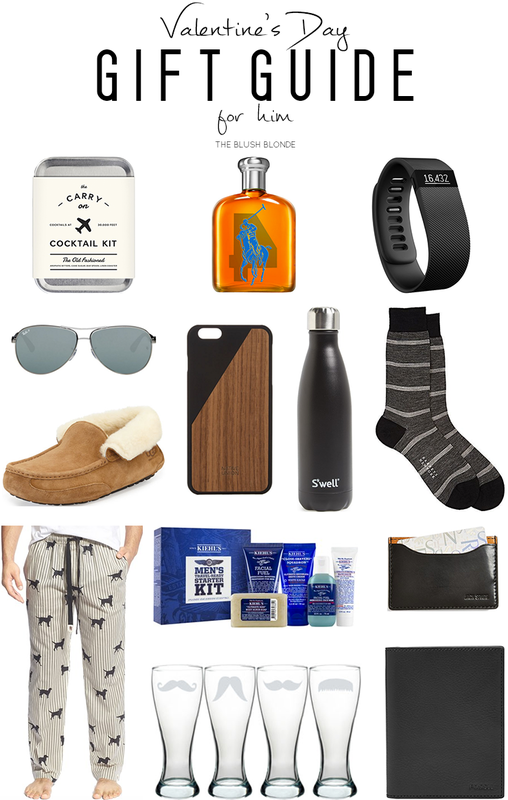 Shopping for guys can be a little more tricky so I thought it would be helpful to put together a list to give you some ideas! I have everything from a FitBit to a cute Carry on Cocktail Kit so there is something for every price point. I hope that this list can help you with any of your guy shopping and even give you some inspiration or other gifts throughout the year. 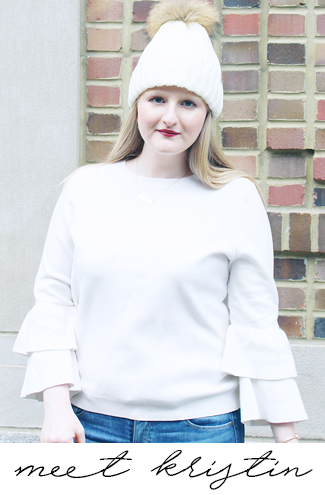 Today I'm linking up with Thursday Fashion Files, What I Wore to Work, Throwback Thursday, #WIWT, Spotlight, and Thoughts for Thursday. Philosophy Animal Cracker would a gift I would love to receive!